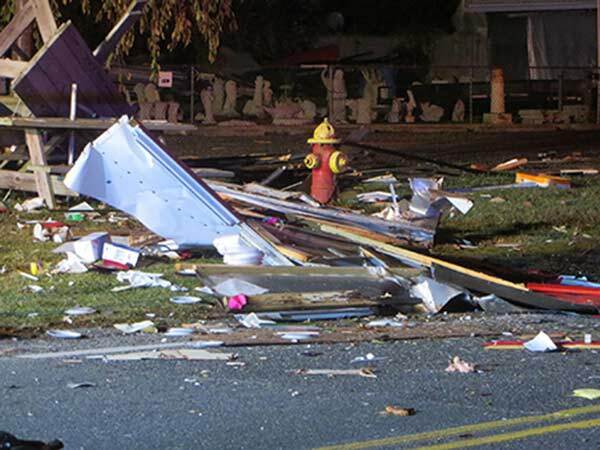 TUCKERTON, N.J. (WPVI) -- Investigators say an explosion that destroyed a trailer used to sell hot dogs in Tuckerton, N.J. appears to have been an accident. It happened at 4:45 a.m. Saturday near the intersection of North Green Street and Second Avenue. Firefighters arrived to find debris scattered over a wide area. 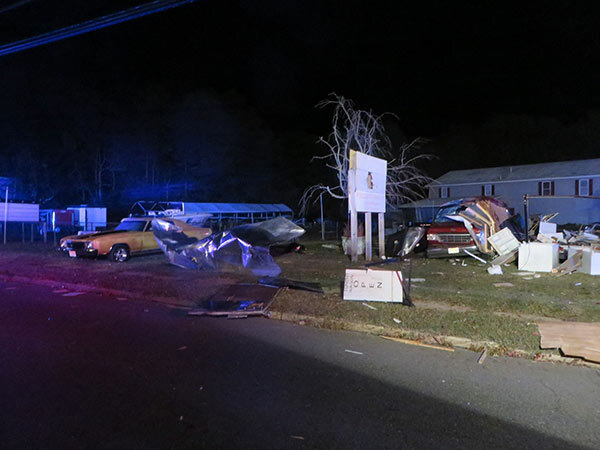 Several homes were damaged. 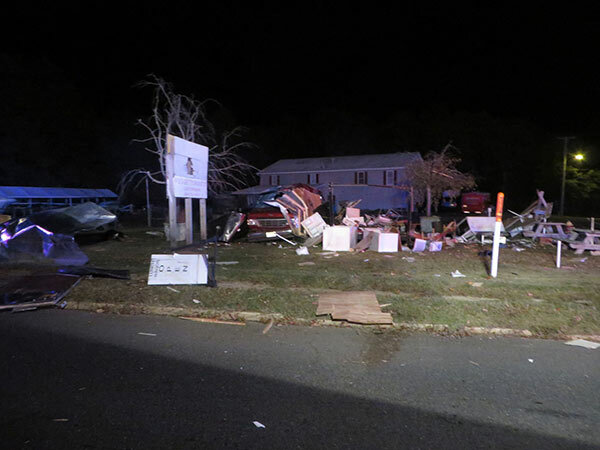 Ocean County prosecutors say the explosion could be heard blocks away. 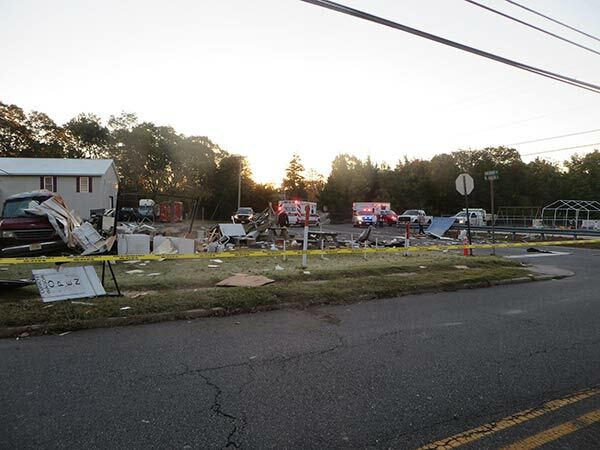 Investigators say an explosion that destroyed a trailer used to sell hot dogs in Tuckerton, N.J. appears to have been an accident. The vehicle destroyed in the blast was a large trailer apparently outfitted to sell hot dogs. 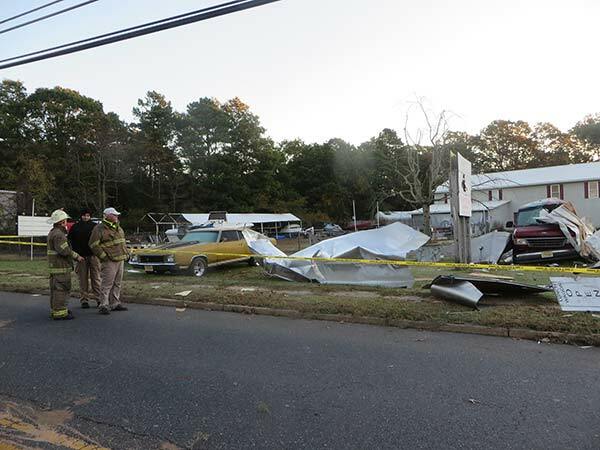 The Tuckerton Fire Department posted a picture on its Facebook page that showed the trailer some time before Saturday's incident. Prosecutors say the trailer's owner told them he had no trouble with the trailer or his tenant, who had just renewed his lease for another year. 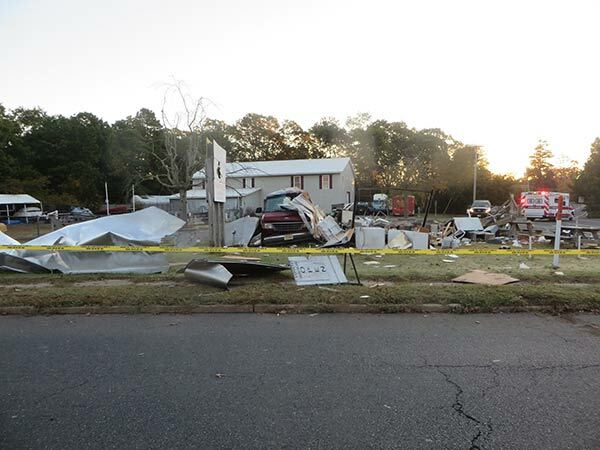 The tenant told investigators that health officials had inspected the vehicle this week. But he also told them he doesn't turn off the propane tanks at night. 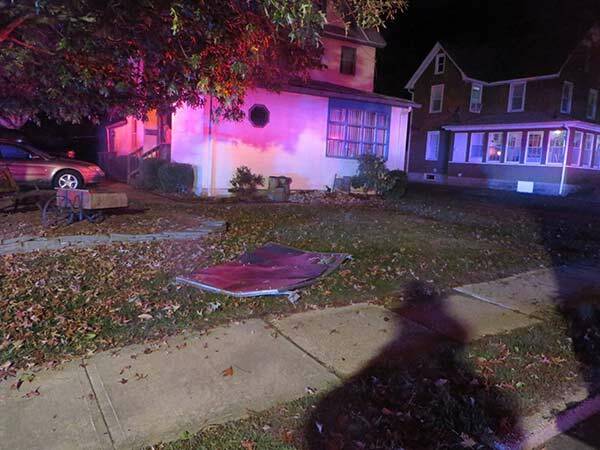 The incident is being investigated by the Ocean County Fire Marshall's Office and the Ocean County Prosecutors Office.